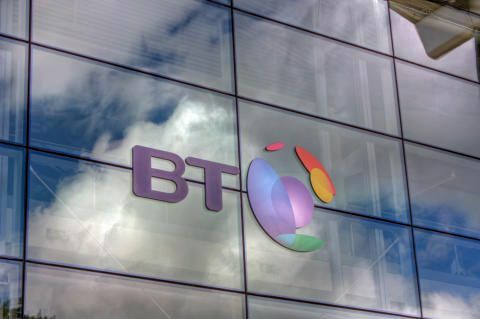 BT today confirmed a significant investment has been made in its Business Partner Channel, including the launch of a new partner programme, following the integration of the BT and EE businesses last year. A key benefit of the new programme will be to allow partners to sell branded services from a single provider, which combines the best in fixed and mobile network products. The renewed partner programme includes a larger partner sales team; enhanced service model; access to sales and marketing campaigns and improved training for partners. Collectively, these initiatives will make it easier for partners to work with BT to increase sales and deliver an improved customer experience. In Q3, the new BT Business Partner Gateway - a fully digital, all-inclusive portal – will launch, providing easy access to quote tools, customer service channels, management information and marketing collateral.